The hospital adoption process varies depending on which hospital you choose. Make sure you understand it well in advance of the due date. 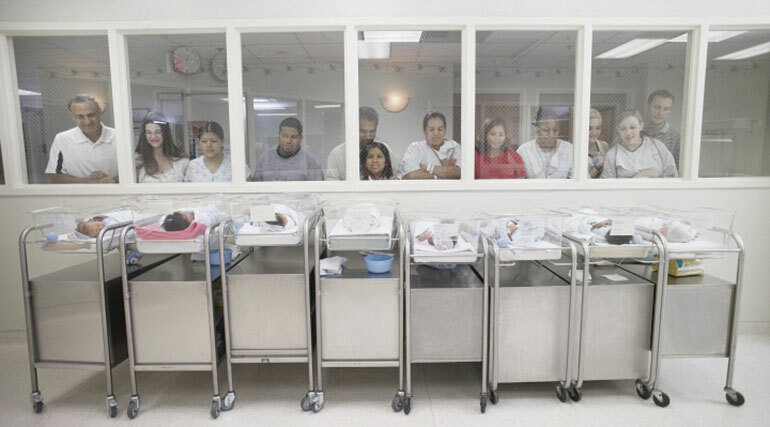 When parents adopt domestically, their family’s beginning is often at a hospital — where they meet their newborn son or daughter for the first time. This “hospital experience” is an important part of the family’s adoption story. Careful planning and preparation will ensure that the wishes of all those involved, birth parents and adoptive parents, are respected and carried out — and that time spent together at the hospital will be remembered fondly. The hospital adoption process can be different for every hospital; they should provide their written instructions to the attorneys or agencies involved. Review the written policy carefully, so that you will be aware of what can or cannot be done at the hospital. How you go about searching for your child’s birth mother ..